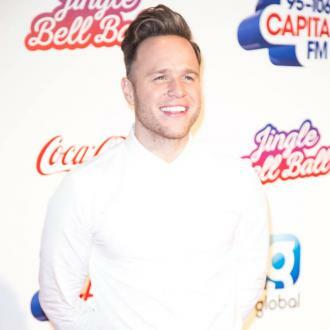 British pop star Olly Murs has reportedly split from Francesca Thomas, his girlfriend of three years. 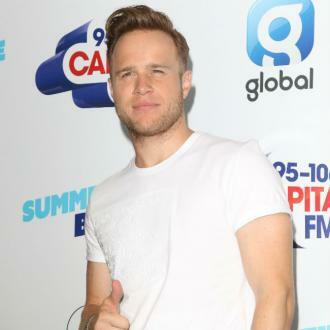 Olly Murs has split from his girlfriend of three years. 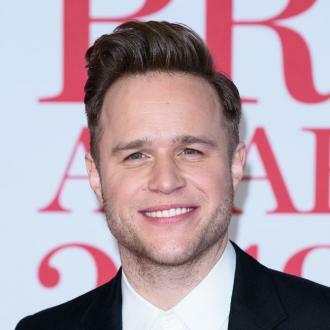 The 31-year-old pop star and property manager Francesca Thomas, 26, have reportedly called time on their relationship following a holiday last week, with Olly struggling to balance his personal life with his hectic working schedule. 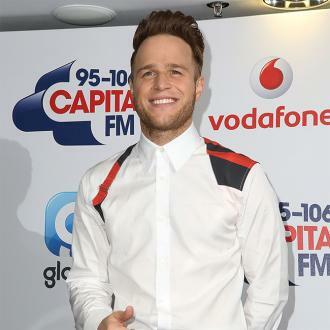 A source said: ''The split has just happened and it is very raw for Olly, he still feels numb. 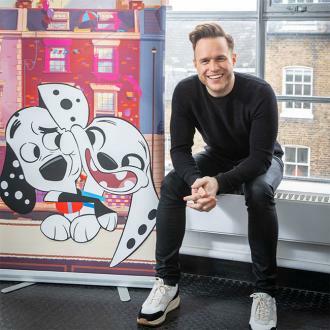 As well as managing his pop career, Olly is also currently serving as a presenter on 'The X Factor' in Britain, which has further restricted the time he's been able to spend with Francesca. A source told The Sun on Sunday newspaper: ''They worked so hard to keep their relationship strong, all their friends are stunned they couldn't make it work. 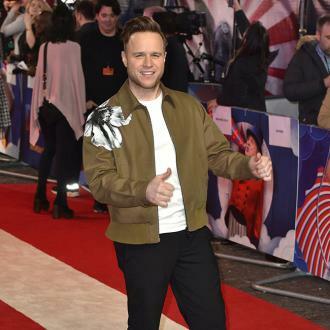 ''Olly has kept himself busy with work to distract himself and took himself on a lads night out to see One Direction. 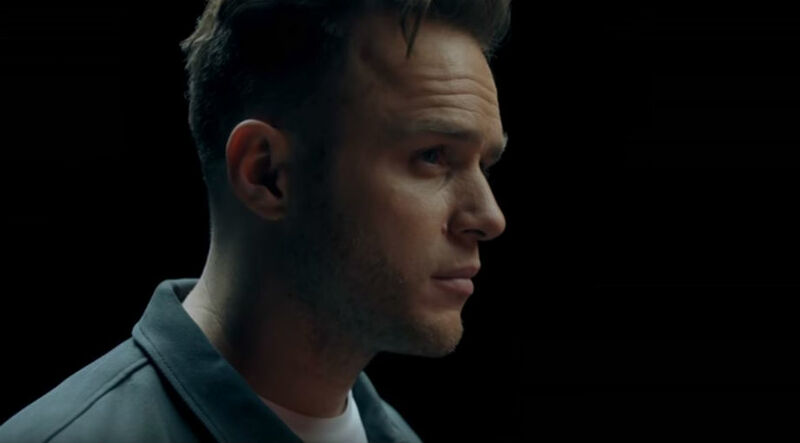 Olly previously confessed he'd ''understand'' if Francesca decided to walk away from their relationship due to his work schedule.